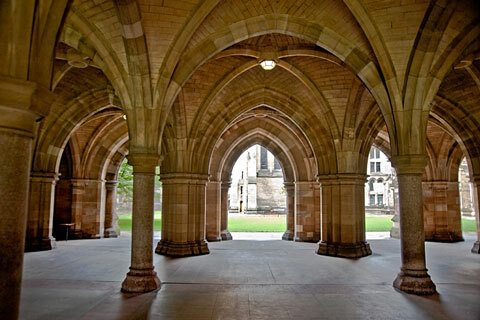 Located in northwest Europe, Scotland is one of the four countries that comprise the United Kingdom. Spanning more than 30,000 square miles, it takes up the northern third of Great Britain, and is bordered on the south by England. Surrounded by water, Scotland is bordered by the North Sea on the east, the Atlantic Ocean on the north and west, and the North Channel and the Irish Sea to the southwest. In addition to the mainland, there are 790 islands that make up Scotland. Scotland's waters, which contain some of the largest oil reserves in Europe, are known to be some of the region's richest fishing grounds. 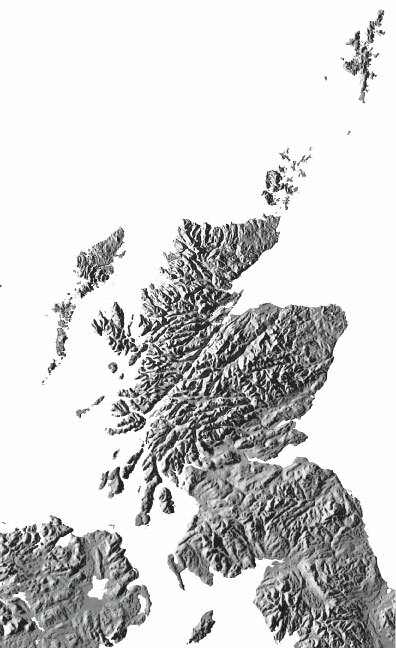 Scotland is divided into nine regions: Dumfries & Galloway, Strathclyde, Central, Highlands & Islands, Grampian, Tayside, Fife, Lothian, and Borders. 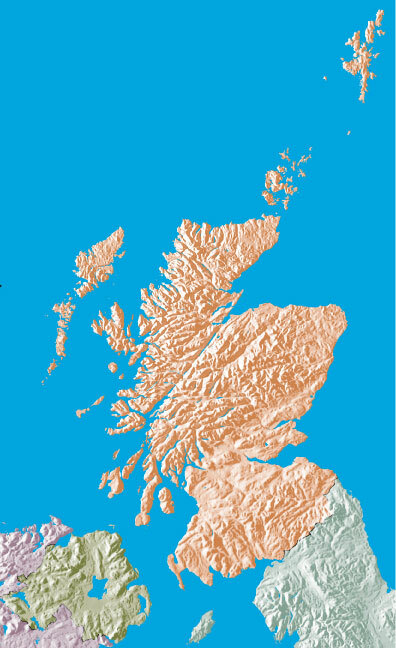 In addition, Scotland can generally be divided into four geographical areas: the Northern Isles, the Western Isles, the Highlands, and the central Lowlands and Borders. The Northern Isles are made up of the Orkney and Shetland Islands. While Orkney is a mere six miles from the northern part of Scotland's mainland, it is separated from it by the Pentland Firth, one of the most turbulent parts of water in the British Isles. In general, the Northern Isles comprise the country's most remote islands. The Western Isles are known for their rugged, natural beauty, as well as for the incredible diversity between them. 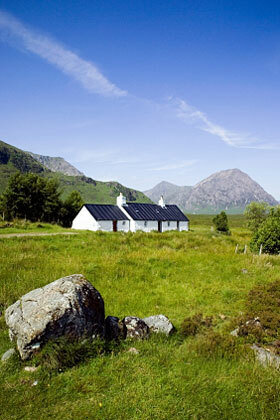 You can find rugged seacoast, mountainous areas, glens, and lochs, as well as hills and moors, on the Western Isles. 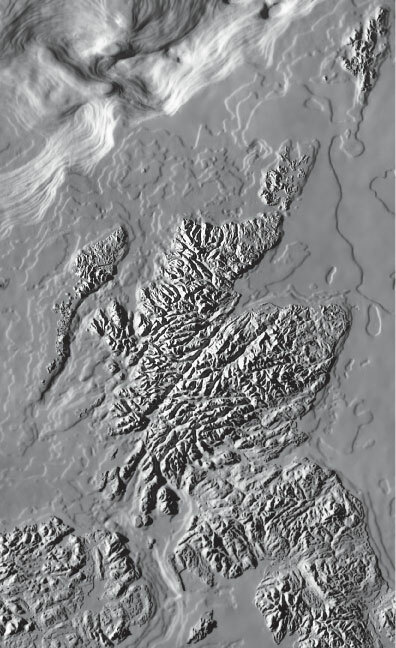 The Highlands include the lands and islands north of the Highland Boundary Fault. The great mountain ranges lie in the middle and west of the region, while the east coast is relatively flat. 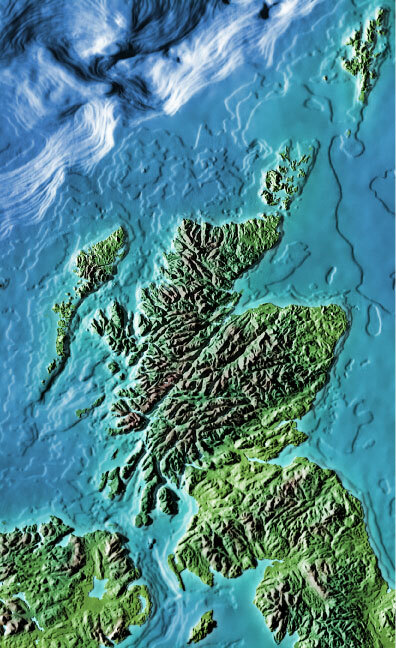 The Lowlands and Borders are a series of flat lands and coastal areas along Scotland's northern coast. 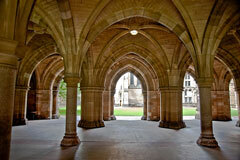 Glasgow is Scotland's largest city, and holds more than 40 percent of the country's inhabitants. Edinburgh is the country's second-largest city, as well as its capital. Visitors to Scotland are drawn to its beauty, mystery, and romance, which have been touted and kept alive by writers, poets, artists, and balladeers. Especially popular among visitors are the islands, which offer escape from the mainland and the ability to enjoy beautiful natural scenery. For more information about Scotland's many attractions, visit the official Scottish Tourist Board website. United Kingdom Map - UK maps and travel information. Ireland Map - Irish maps and travel information.